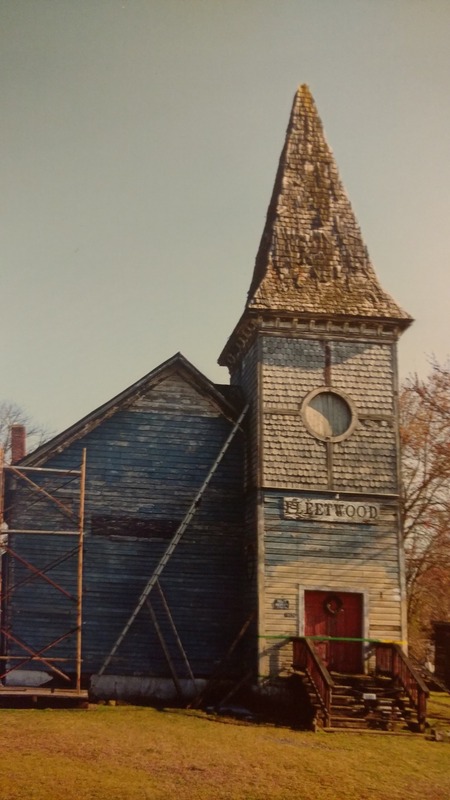 Fundraiser by steve pollet : Save the Historic Fleetwood Church! 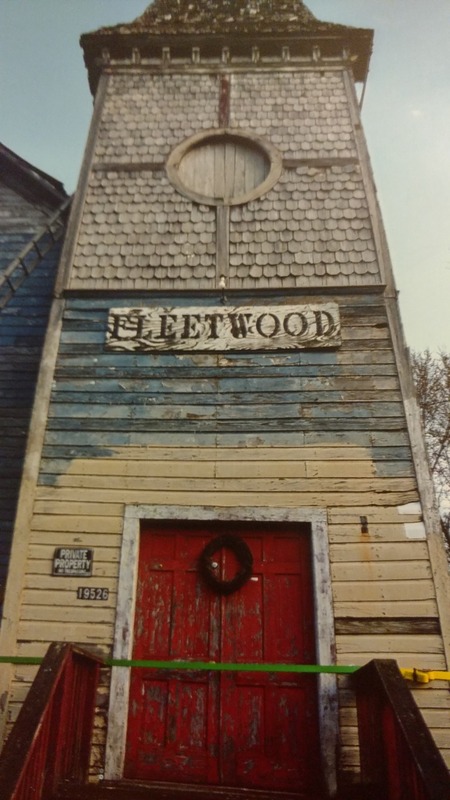 Save the Historic Fleetwood Church! 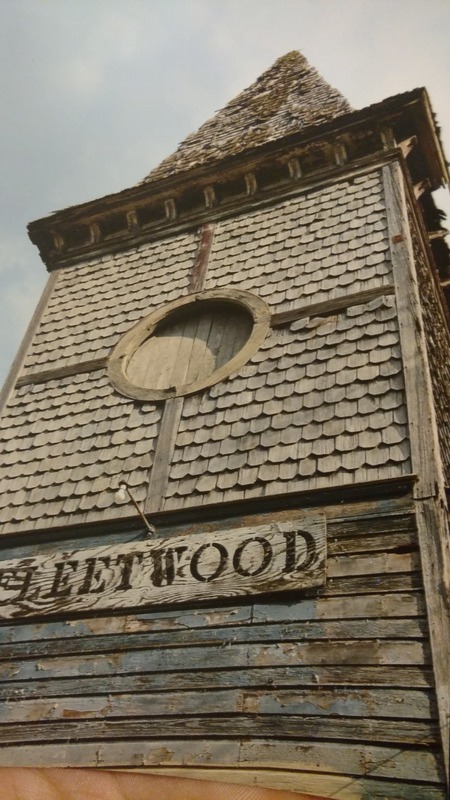 This GoFundMe was created to help save the steeple roof of the Historical Fleetwood Church. 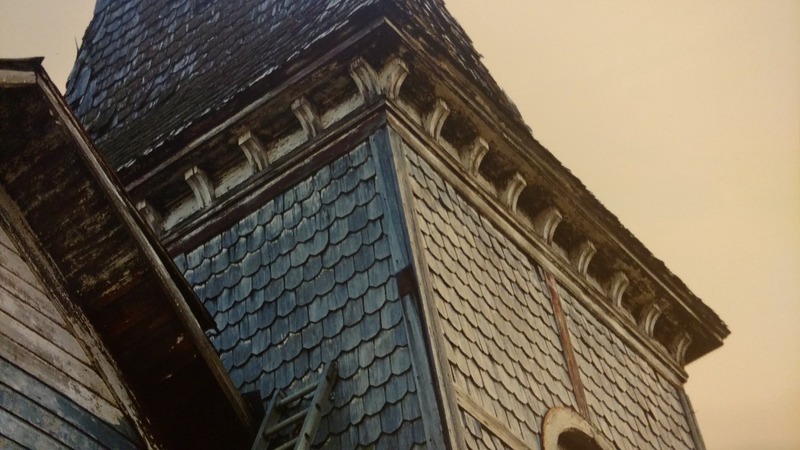 Tax records show that the original structure was erected in the 1850's. We also know that it was there during the battle of Brandy Station in Culpepper Virginia. The church was renovated in 1880 and turned into a Methodist church. 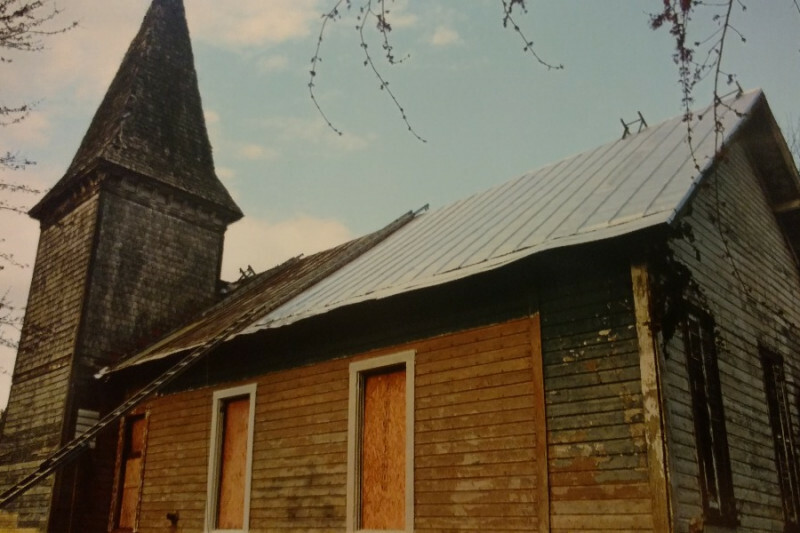 The steeple was cut into the building around 1880 and this switched the back of the church to the front (where the steeple is today). 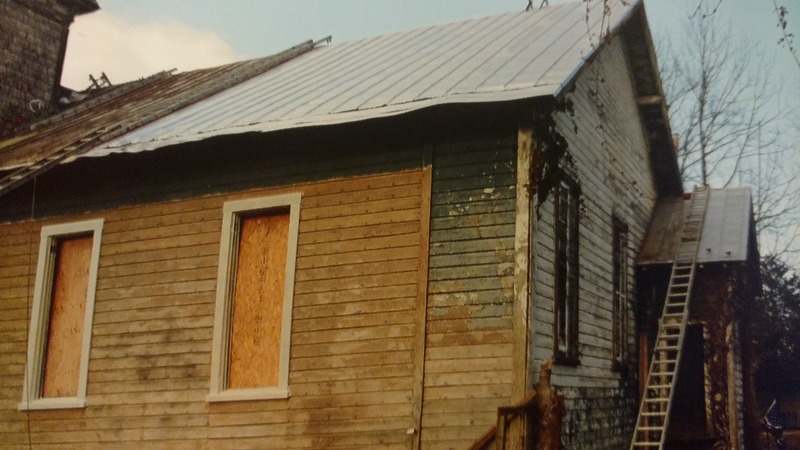 This occurred because of a road that used to run parallel with the rail road tracks. The new road would be the Old 29 that currently runs in front of the church. 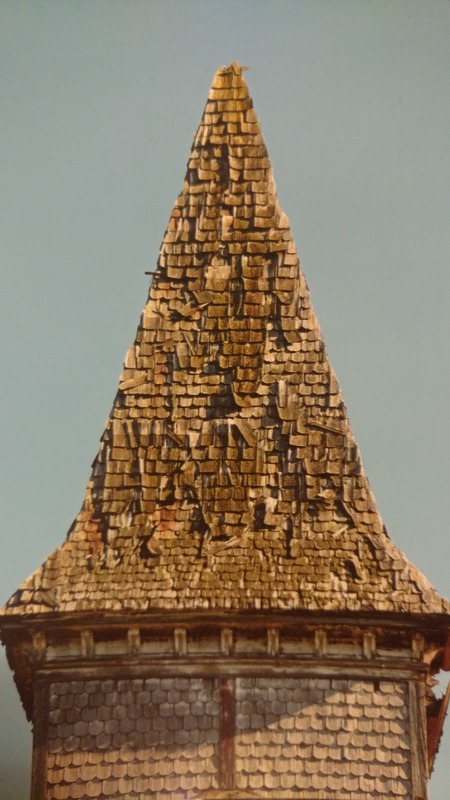 That would make this historical church's steeple about 137 years old alone. 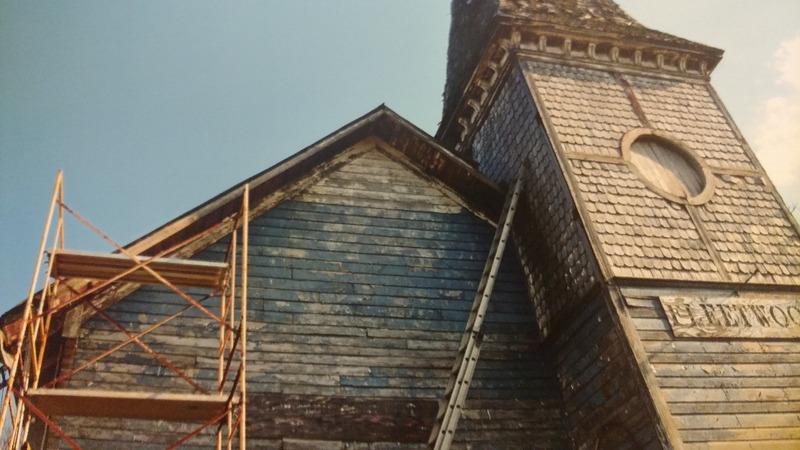 Our goal is to preserve this church and to do that we need to fix the steeple. 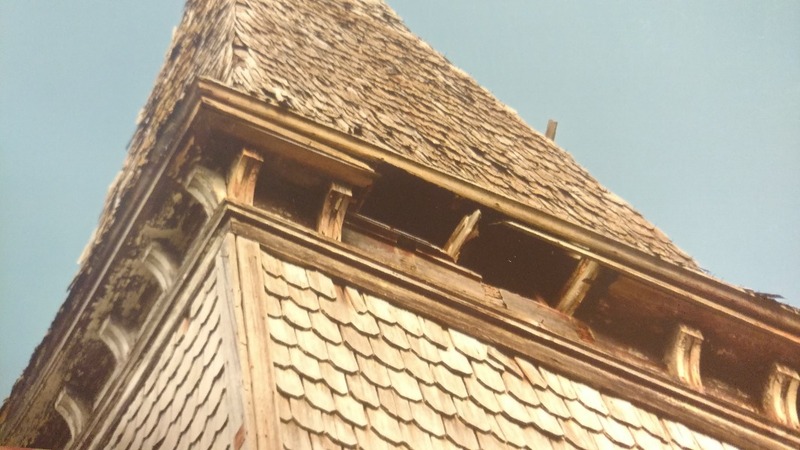 In its current condition, it is allowing a lot of water to pour endlessly into church when it rains which in turn causes heart wrenching destruction that destroys the original horse hair plaster. 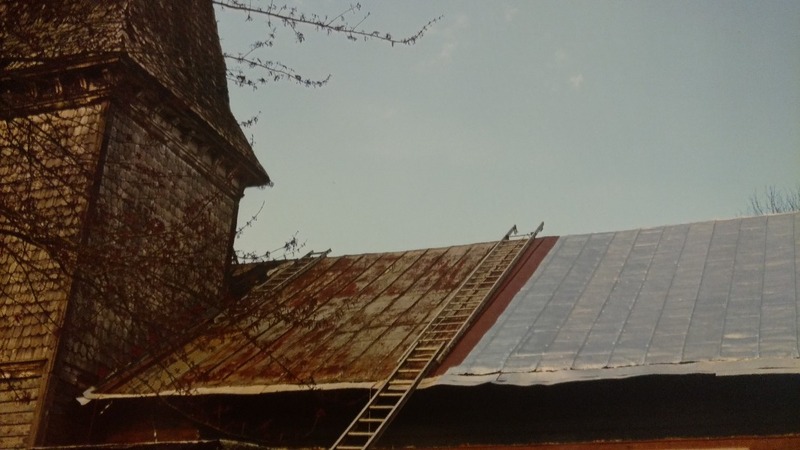 The rest of the church is standing but our focus is directed to the steeple so it will not cause further damage to this monumental landmark. 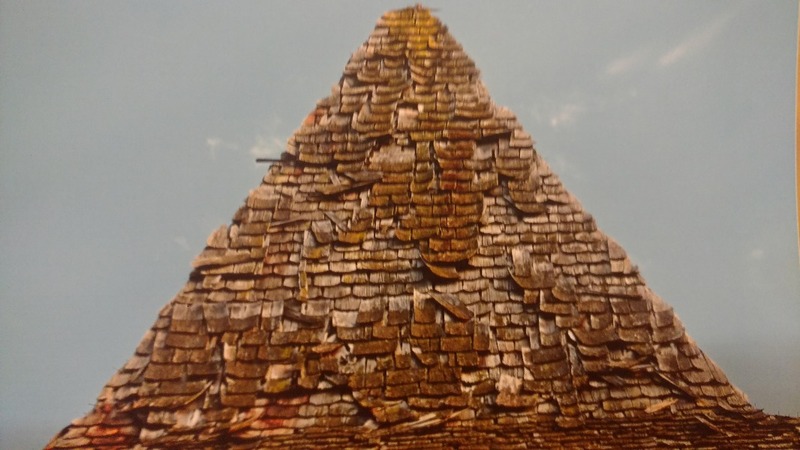 The sooner our goal is met, the preservation of this sacred church will be guaranteed. We can stop any further destruction to the rest of the building. 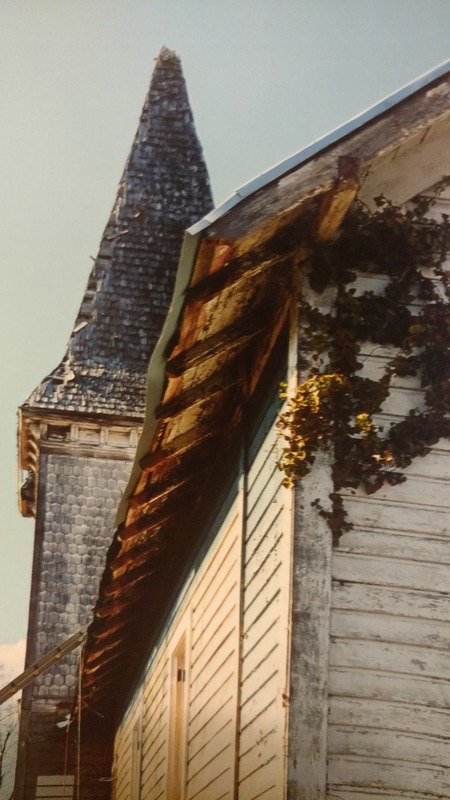 Preserving this church would benefit our community wholeheartedly as well as the future generations of the United States including the original congregation. We will be honoring the Lord himself to have more historical landmarks and to give life back to this sacred building. It would mean a lot to me to save that House of the Lord, it makes me feel so disappointed to see it in its current condition. I am usually there on the weekends working if anyone would like to visit. I encourage it! Thank you for taking care of our office Mr. Steve!